I am a photo maniac. I take photos all the time. I want to capture every beautiful memory, every funny occurrence, random things I see daily.. In this post I want to introduce you to some of the closest people to me right now by sharing a picture and a short story of our connection. 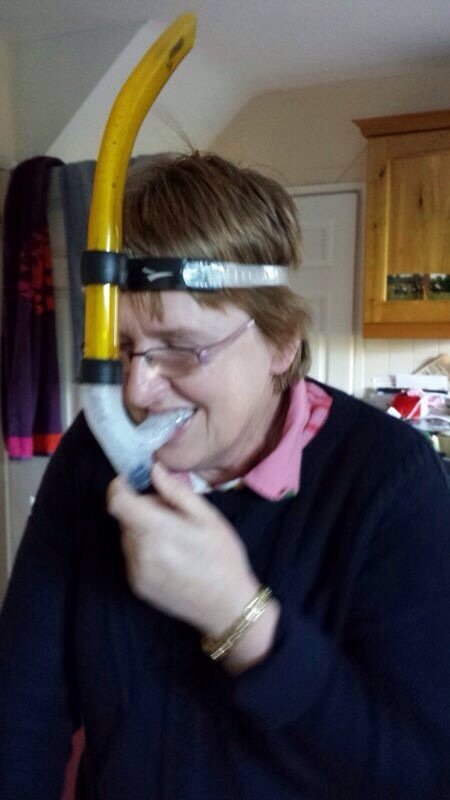 In this picture my sister sent me of my mum she’s basically tried on her new swimming stuff and her and my sister got the giggles so bad they sent me a pic. I can see my mum laughing and in my mind I can imagine her and hear her and I know the way she can’t control herself when she gets giddy. It’s one of my favourite things about my mum, her ability to always laugh and have a joke around, even if it’s us mocking her sometimes! Absolutely amazing woman, I promise you that. Next up is my boyfriend.. I cannot even begin to explain how he makes me feel. I have never loved someone more and I have never felt more loved. Since I was 15 I used to say I wanted someone exactly like him, it just took me almost 15 years more to find him! He ticks every box when I think about what I wanted in a man. I would do my absolute best to make him happy for always and I know he feels the same. 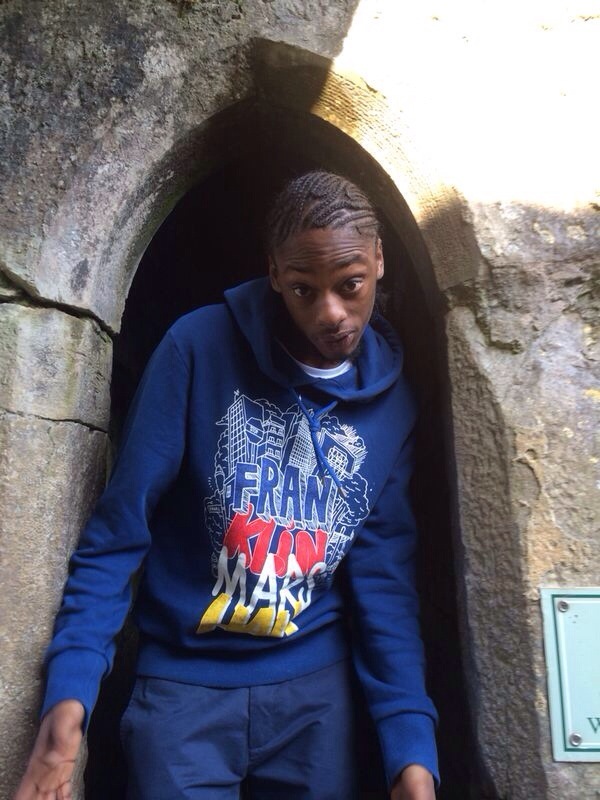 In this pic we were in Blarney Castle in Cork, my hometown, with my best friend taking the pictures. It made me so happy to bring him home for the first time to meet everyone and he got on so great and he loved Ireland. He looks so cheeky in this pic and he’s just had his hair freshly done, everytime I see this pic I laugh at his expression but also feel those butterflies inside. He’s my Prince Charming and someday I believe he will be the father of my children. Next up is who I now consider my best friend, the person I talk to the most and someone who isn’t afraid to tell me the truth about everything.. In this pic it was her first visit to my new flat in London (apart from her being here to help me find the flat in the first place!) 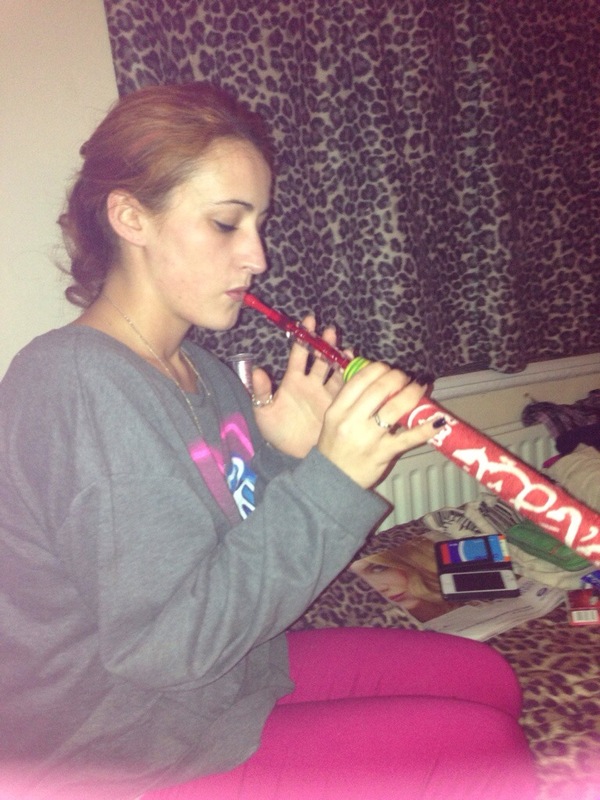 and she got to meet my London girls and try shisha for the first time! It’s so great that we text and video call as much as possible, we never lose contact and we always know what’s going on in each other’s lives even if there is a sea between us. Growing up she was my younger sisters friend but we became very close when my sister and a lot of our other friends moved to Australia in the recession a few years ago. Turns out we are very similar, we enjoy the same things and we think the same way about stuff so it was a natural progression! Nowadays it feels unnatural not to talk daily and she’s the first person who knows how I’m feeling or what news I have. I quite like it and I’m just sorry that I had to leave her behind to be in London. As I’ve grown up I have had plenty of friends come and go but there are some who no matter how irregularly we speak or how far away we are from each other, we will always have a lifelong connection. In this picture the three of us were together for the first time in years. I had come back from London and E was back from Australia and we met in A’s to see her son and to hit the town. 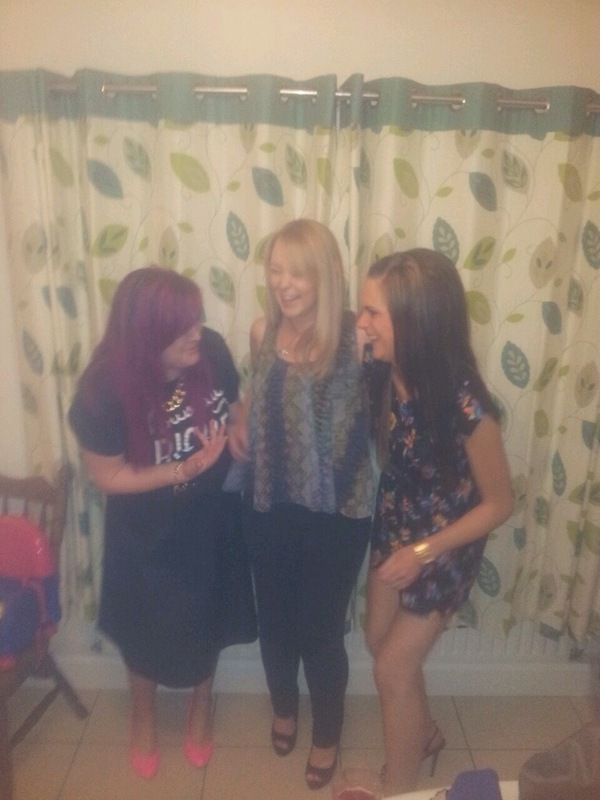 This photo is typical us, always having a laugh and messing around. I’m so glad we do still meet up even from all over the world. Some friends will always be in your heart even if they’re not in your daily life. I have other friends and other family members but these right now are probably the most important. My two sisters mean the world to me but I can’t find a picture just now that does them justice. My mum and sisters are coming to see me in August and it’s going to be the first time we are all together in almost a year and a half. As my mum says, she can’t wait to have all her babies together again! So I’m sure there will be plenty of pictures next month and I will share the visit with you!